The CURLSASK Board of Directors & Staff are excited to welcome Kellyn Gieger of Regina as the new Executive Assistant! Kellyn’s role here in the Regina office will be to assist the Board of Directors and staff in keeping the office running smoothly. Her expertise as a coordinator and a business owner will be an asset. Her role will be to work on policies, general office administration and assist the rest of the staff in their roles to ensure CURLSASK offers the most efficient and outstanding programs and services. Kellyn is from a farm south of Regina near Rouleau. Despite growing up in a curling family in and around the rink, she has never played much herself. However, she still remembers the fun and excitement of being in the rink eating popcorn and playing PacMan, not to mention constantly getting lost at the Callie Curling Club. 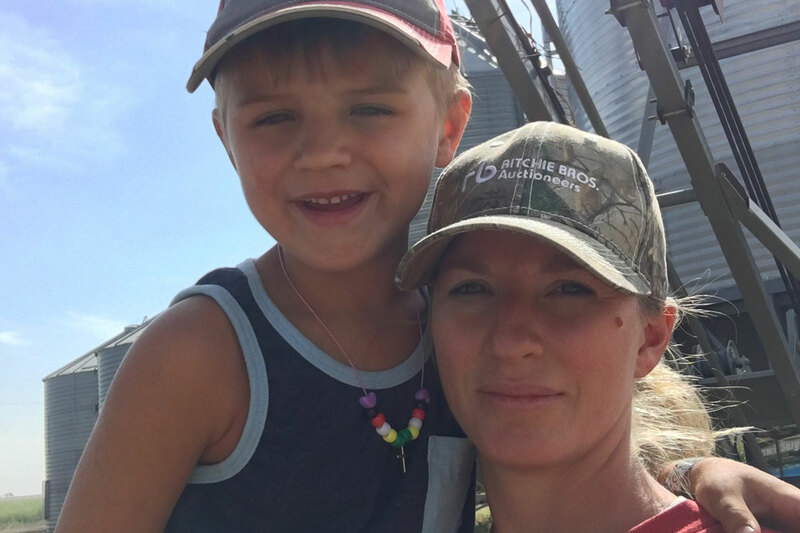 Kellyn now spends her days chasing two young boys, Lane (6 years old) & Jack (4 years old) around their grain farm and acreage. 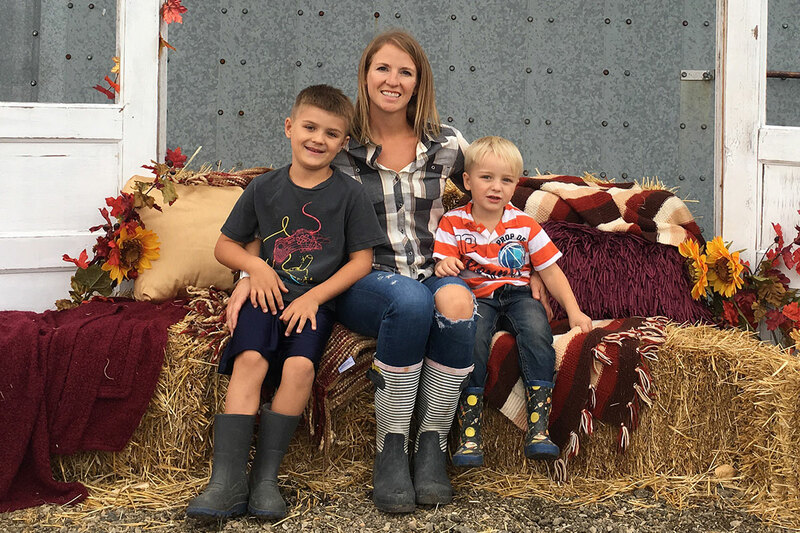 Aside from farming and family she also enjoys playing volleyball, slow-pitch and golf as well as frequenting the YMCA. Although her boys are currently starting hockey, she is excited to teach them about the amazing game of curling!